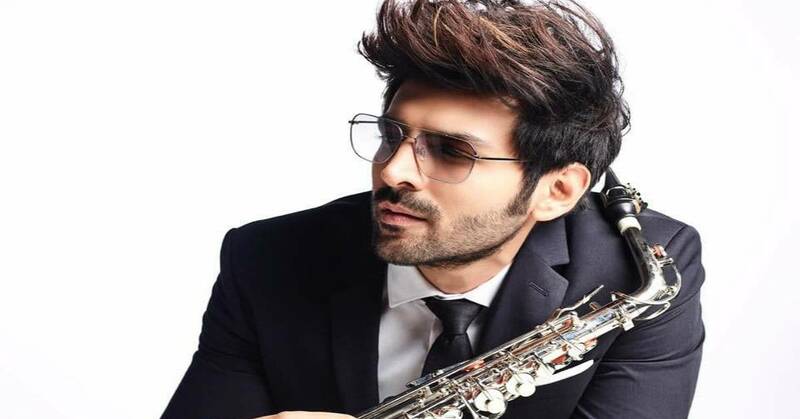 Kartik Aaryan Roped In As The Face Of Eyewear Brand! 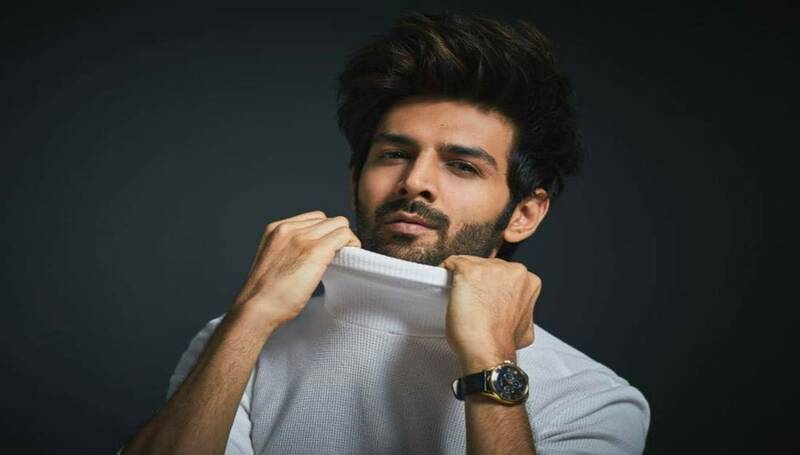 Popular eyewear brand Idee is all set to launch a new eyewear brand, Irus and the brand has roped in heartthrob of the country, Kartik Aaryan as it's brand ambassador. The popular eyewear brand was on a look out for a young face, who has strong connection with the youth, to endorse their new eyewear brand Irus. Kartik's popularity amongst the youth is unmatchable , thanks to his superhit Punchnama series and this year's blockbuster Sonu Ke Titu Ki Sweety.